Outdoor wedding ceremonies & wedding reception are becoming more & more popular. 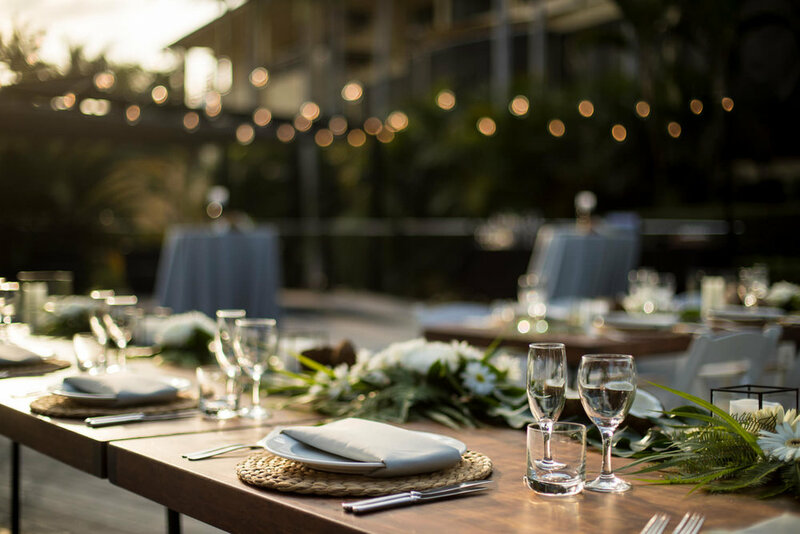 We thought we would put together a little tips & tricks blog post to help you plan & organise your beautiful outdoor wedding reception. Or point you in the right direction of a fabulous company that can! 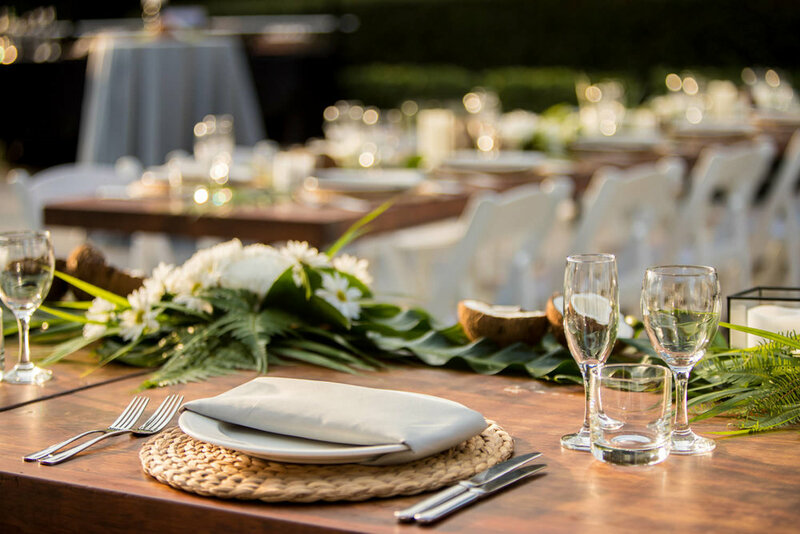 The event styling that you will see below is styled by W Events Group, they are a wonderful gold coast based events styling company. Such a wonderful eye for creativity & design they just never ever disappoint. If you havent yet found an wedding stylist for your wedding these guys should be your go to! 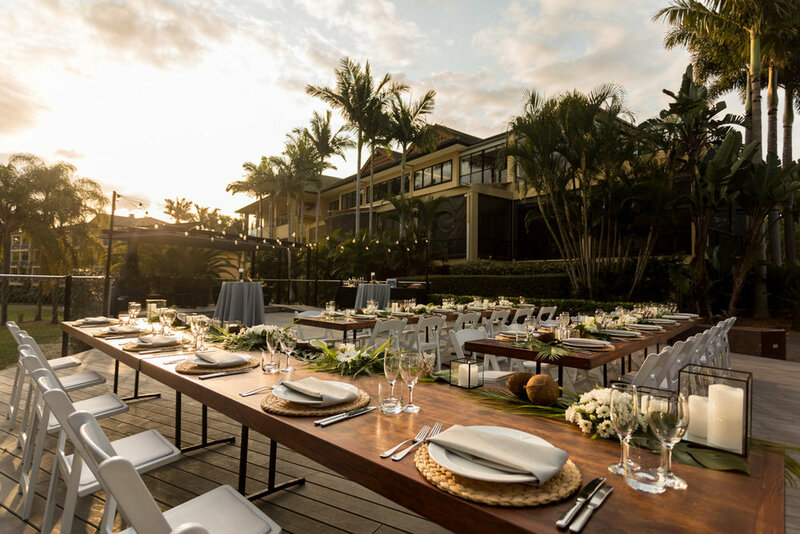 The wonderful location in which the images below were taken is at the stunning Mercure Resort Gold Coast, combine Mercure with W Events Group & your onto a winner! DECORATIONS - Do you need them? 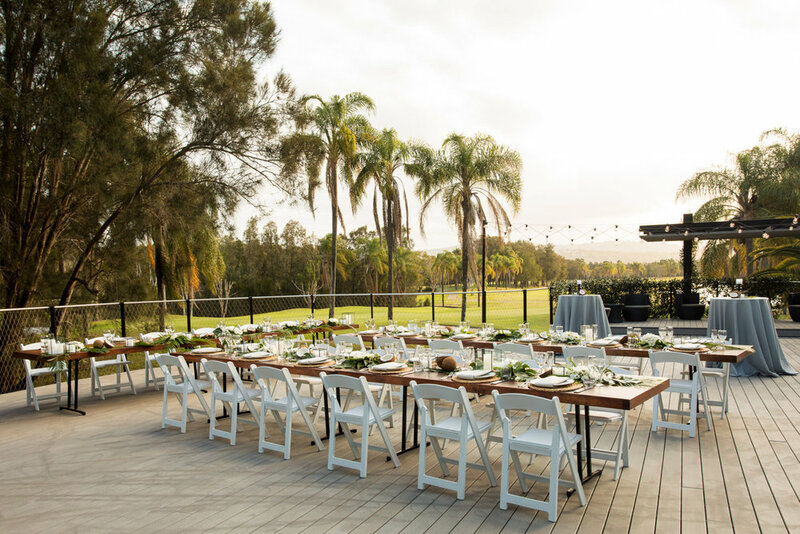 The amazing thing about having an outdoor wedding ceremony or wedding reception is that there is so much natural beauty around, decorating isn’t a must but it certainly will add that WOW factor. A WOW factor that all of you guests will be talking about as soon as they see it! A good stylist will also maximise the use of the area and make it look even better then it did before, with this you can also get some beautiful images of yourself & your parter in amongst all of the decorations. It’s a WIN-WIN! Adding or requesting things like Flowers, Lanterns, Flags, Fairy Lights, Chiffon & archways can all be added to make it 20x’s more stunning then before. CREATE A BACKUP PLAN - Its a must! It is a very commonly known thing that Austrian weather can be quite up & down. Even if it says it wont rain there is always a chance this couple possibly happen. Having a backup plan & a venue that can cater for this is always ideal. Having peace of mind when it comes to a wedding day is priceless & something you will want to invest time into prepping for. if you are set on your outdoor wedding reception there are plenty of ways around it. Are all great ideas! & look fantastic too! Alternatively, you could book an indoor area facing outdoors or that simply feels outdoorsy (an atrium or greenhouse, for example), so you can circumvent this issue altogether, without compromising on your desired wedding feel. When it comes to recording audio on such a special day, the last thing you want is to battle with the winds or other noises that might come about. We want to make sure you are heard! While an outdoor ceremony is beautiful just as is an outdoor wedding reception.. come time for wedding vows or speeches you don’t want anything to interrupt this. Make sure the team you hire to do your wedding photography & videography is aware of possible weather conditions & are well prepared to take on combat winds if need be. A lot of the times the venue in which you have chosen will provide you with choices to suit the weather, if its a cooler time of the year warm yummy food will be provided & visa versa. Accommodating for the smaller things add up to creating an all over great experience for yourself & the guests. Your caterer will provide these suggestions then the choice is yours. We all have that one friend, or those few friends that are always getting bitten by mosquito’s or any other flying insects that might be around. Lets protect them so they can have a wonderful time pest free! Providing fly spray, mosquito sprays & citronella/bug candles are a good way to keep the swatting at a minimum. Once the basics are covered, the big & small parts all come together to make a wonderful evening for you and your loved ones to throw back some champers & enjoy the rest of your night. 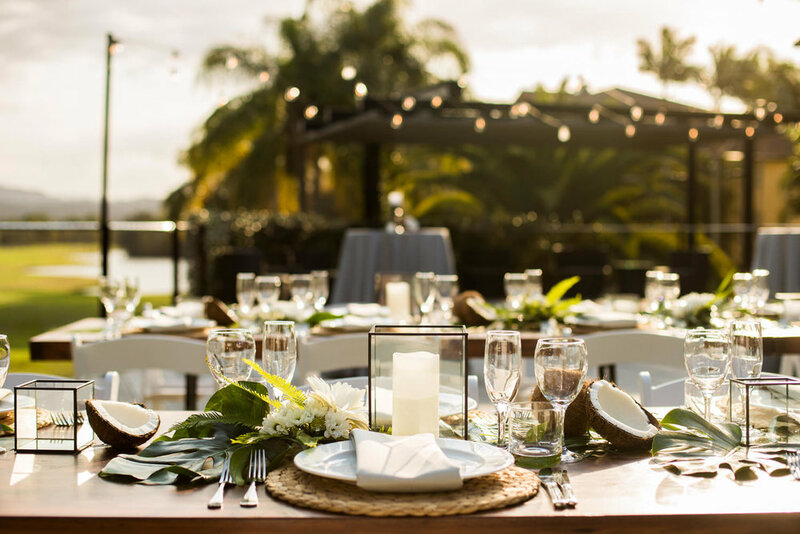 We hope these 5 tips & tricks help you when it comes to planning your special evening!